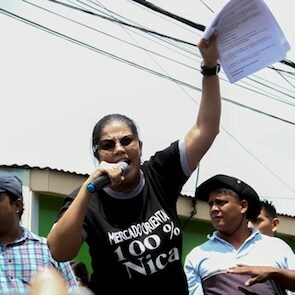 Irlanda Jerez is a dentist, small business holder and human rights defender in Nicaragua. She was arrested on 18 July 2018 prior to a peaceful demonstration held by the opposition movement Blue and White National Unit (Unidad Nacional Azul y Blanco, UNAB). 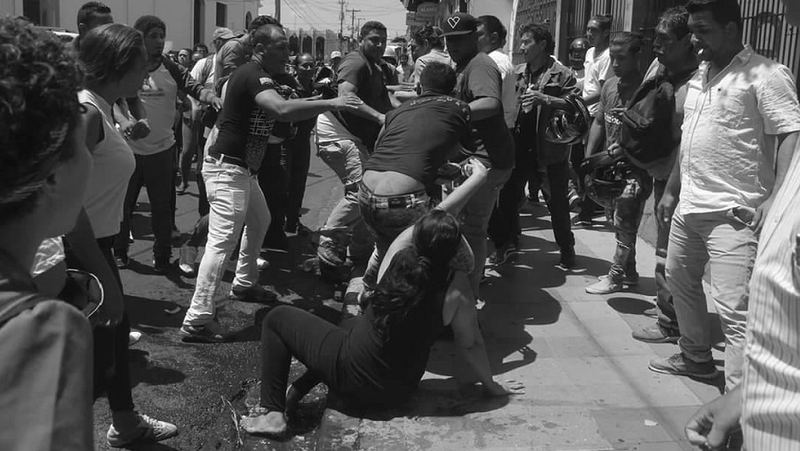 Irlanda Jerez remains deprived of liberty in “La Esperanza” female prison, where she remains performing civic resistance acts and speeches criticizing the government's treatment of political oponents. Local human rights defenders are facing smear campaigns led by public officials, death threats, attacks and judicial harassment. Women human rights defenders working to advance sexual and reproductive rights as well as combating violence against women and girls have been particularly targeted by pro-government forces, as the feminist movement remains one of the most well organised networks pressing not only for women's human rights but also against corruption and authoritarianism.